The vice president of a Park Ridge club for women Republicans says her support for a local school board candidate is personal and not an attempt to interject partisanship into an officially nonpartisan race. "As a citizen and local taxpayer, I support Dan Gott," Republican Women of Park Ridge Vice President Charlene Foss-Eggemann told North Cook News. "My personal support for Dan in his nonpartisan race does not involve the club." Foss-Eggemann is a Maine Township GOP Committee member, a position in which she has served since March of 2014. Some have suggested partisan politics are being inserted into the Park Ridge-Niles School District 64 Board of Education race because Foss-Eggemann filed the necessary paperwork for Gott of Des Plaines to appear on the April 4 ballot. 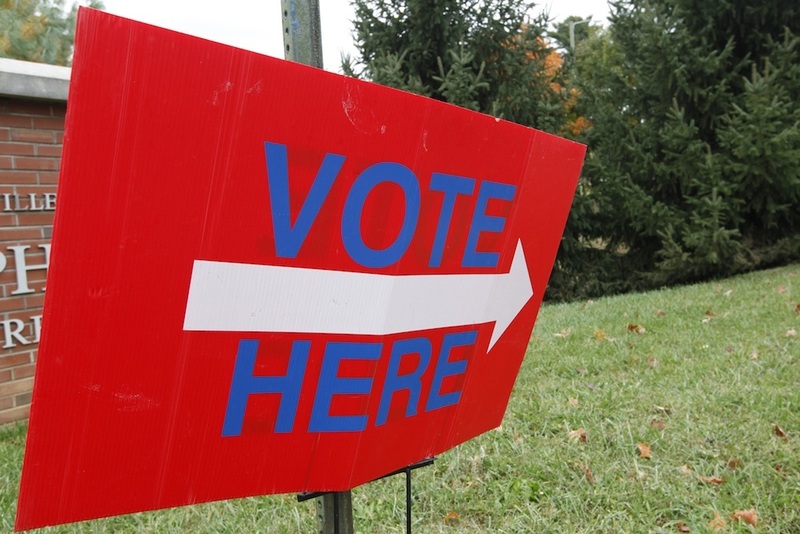 Local races in Illinois, such as the Park Ridge-Niles school board race to be decided in April, often are nonpartisan, meaning candidates don't run by party affiliation. In practice -- particularly in smaller cities like Park Ridge, with a population of about 37,500 residents -- it is common for party affiliation of local candidates to become known. However, the races themselves remain officially nonpartisan. Gott is demonstrably a Republican. A signer of the "No Madigan" pledge who called for reform in Springfield and made change the central theme of his campaign, he challenged incumbent state House Rep. Martin Moylan (D-Des Plaines) for the 55th District seat during the most recent General Election. Gott ended a heated debate with Moylan by saying "you're fired," but went on to lose to Moylan by more than 7,000 votes. Last summer, some political observers suggested Foss-Eggemann would have been a better candidate in that state House race. Republican Women of Park Ridge will not be inserting itself into the local school board race, Foss-Eggemann said during her North Cook News interview. "The club is not involved in any non-partisan races," she said. However, the club is politically active in the community, according to Foss-Eggemann. "The club holds an annual candidate forum, at the membership’s expense -- which is open to all nonpartisan candidates -- as a free service to the community," she said. "The club only considers endorsements for Republican candidates in partisan races." The Park Ridge-Niles school board race has not been smooth. On Jan. 25, the only woman in the race, Monica Wojnicki, was dropped from the ballot by the Cook County Electoral Board after objections to her nominating petitions were filed. The required review of Wojnicki's nominating petitions left her with fewer than the required 50 valid signatures to keep her name on the ballot, Cook County Clerk's Office Director of Communications James Scalzitti told a reporter. Three candidates in the Park Ridge-Niles school board race, Greg Bublitz, Norman Dziedzic Jr. and Michael Schaab, are married to teachers in the district. 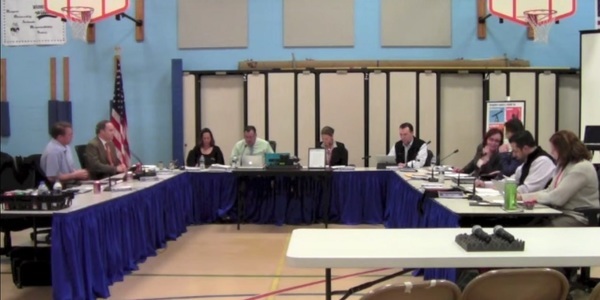 Park Ridge-Niles District 64 Board of Education is one member short. On Jan. 23, board member Dr. Dathan Paterno, a clinical psychologist, resigned over offensive Twitter posts. Paterno, in his letter of resignation, apologized for the remarks, saying they'd been "misinterpreted." Want to get notified whenever we write about Republican Women of Park Ridge Inc ? Next time we write about Republican Women of Park Ridge Inc, we'll email you a link to the story. You may edit your settings or unsubscribe at any time.